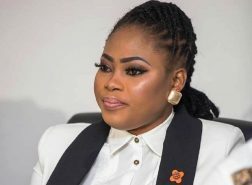 Zylofon Music Communications Director, Arnold Asamoah-Baidoo says issues regarding Joyce Blessing‘s alleged rejected budget towards her project donation should be disregarded. 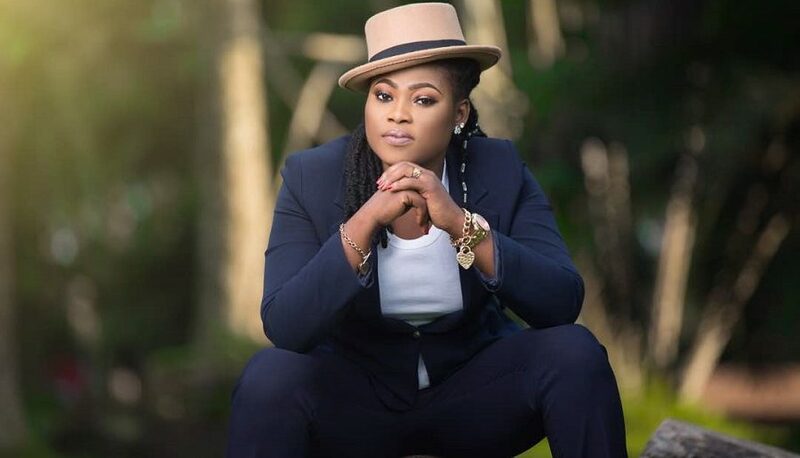 Read more on Joyce Blessing and Zylofon Music below. 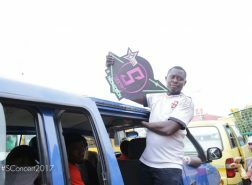 “Zylofon Music wasn’t present at the Akropong School for the Blind for the launch though they were the main sponsores. Joyce Blessing’s team drew the budget with Arnold but I’m so sad that Arnold is saying he doesn’t know anything about that. He’s lying to the public… what he’s doing is unfair. If Zylofon Music knew they wouldn’t help with the event, they should have told us earlier not at the last minute. 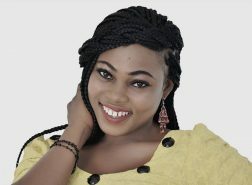 Even on their radio Zylofon FM, they couldn’t wish Joyce Blessing well on her birthday. We wrote sponsorship to organizations to support but Zylofon Music told us to stop but they will take all cost but they neglected us at the last minute to the event. Earlier this year, we wrote a proposal to Bulldog to officially launch and donate to the Akropong School for the Blind and was approved.